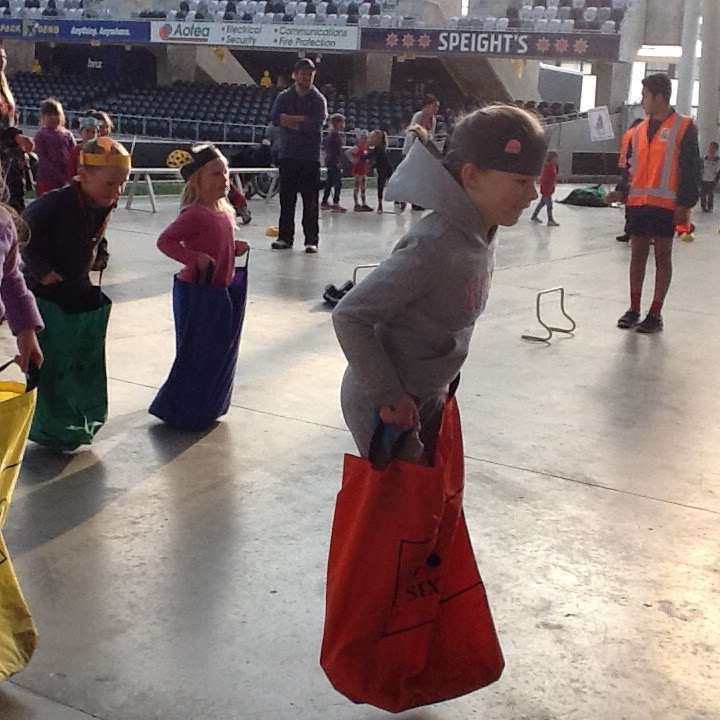 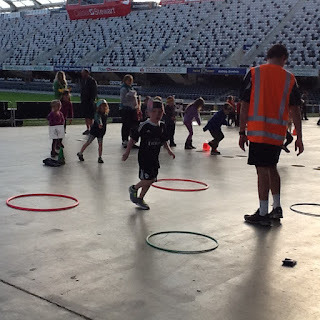 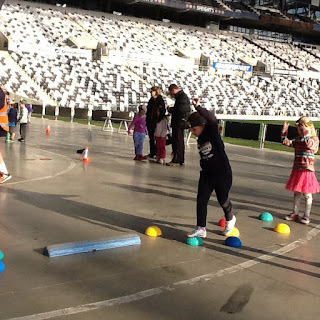 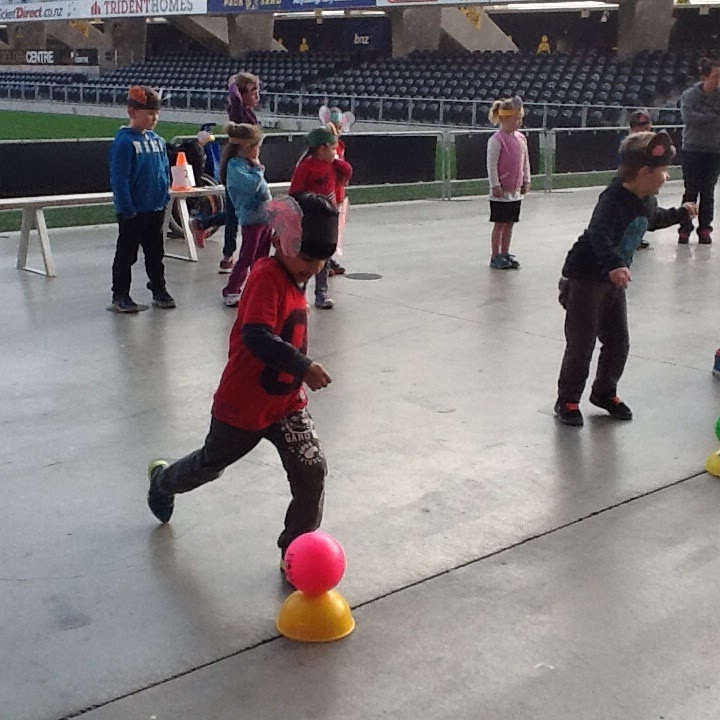 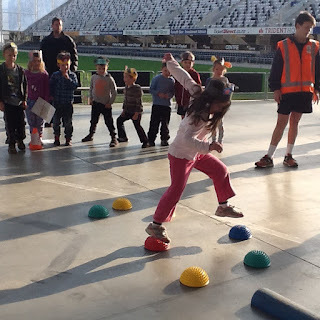 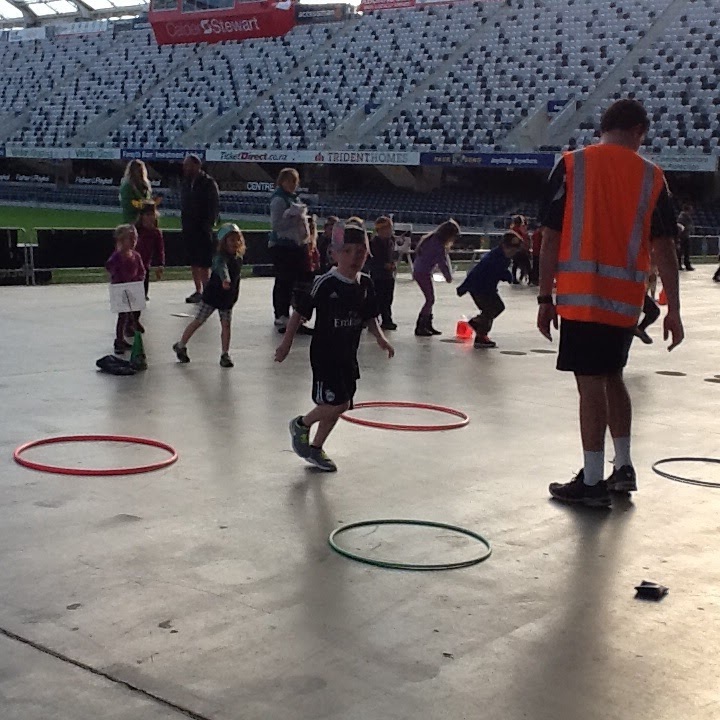 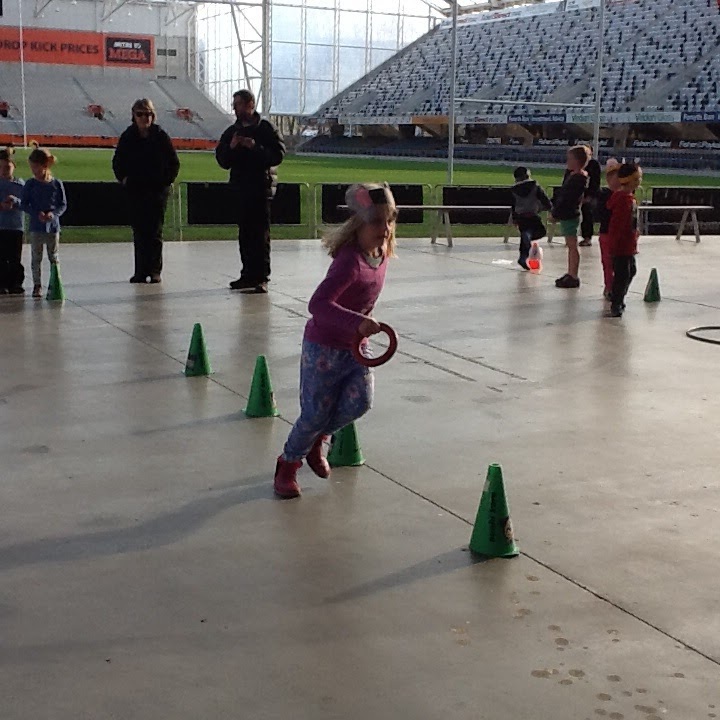 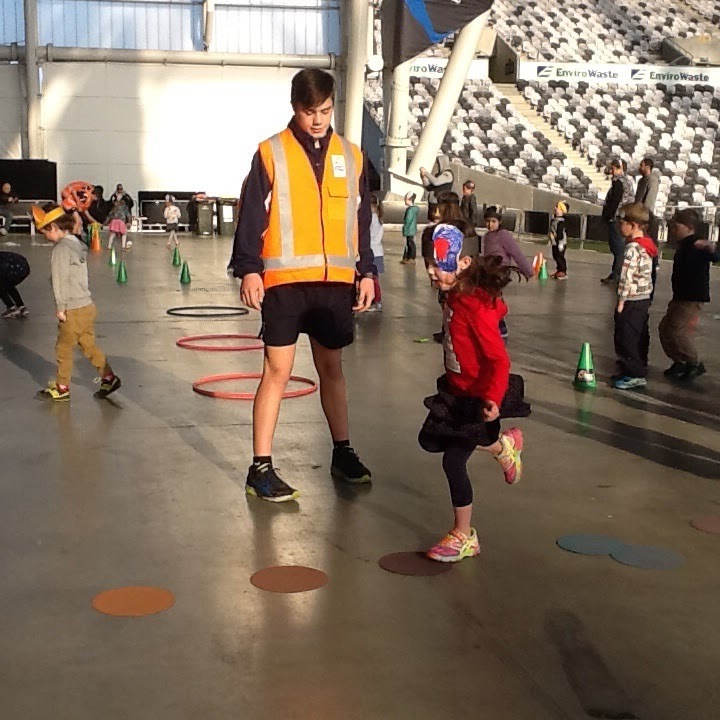 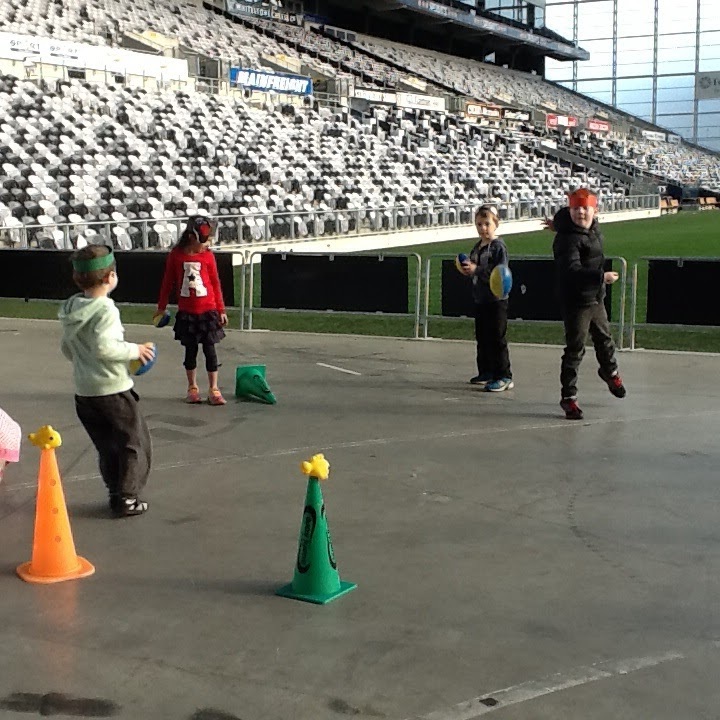 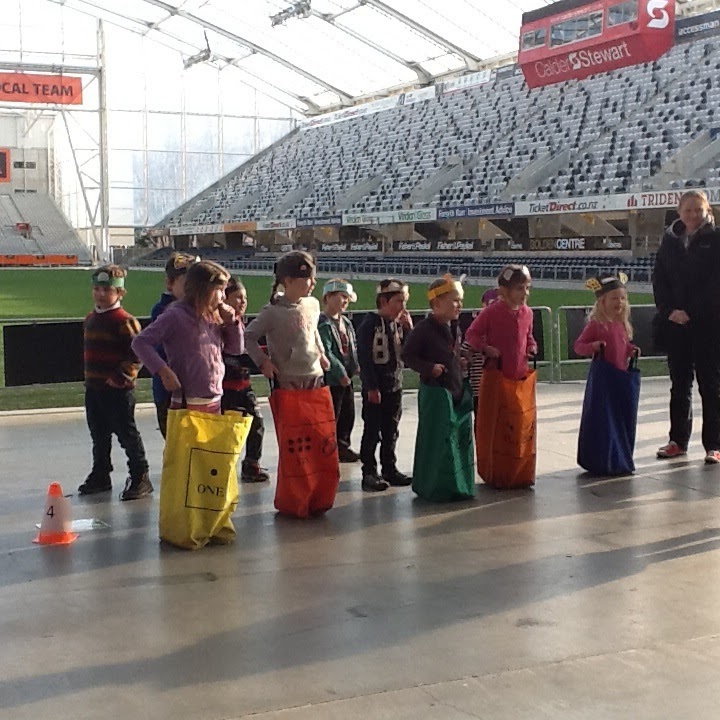 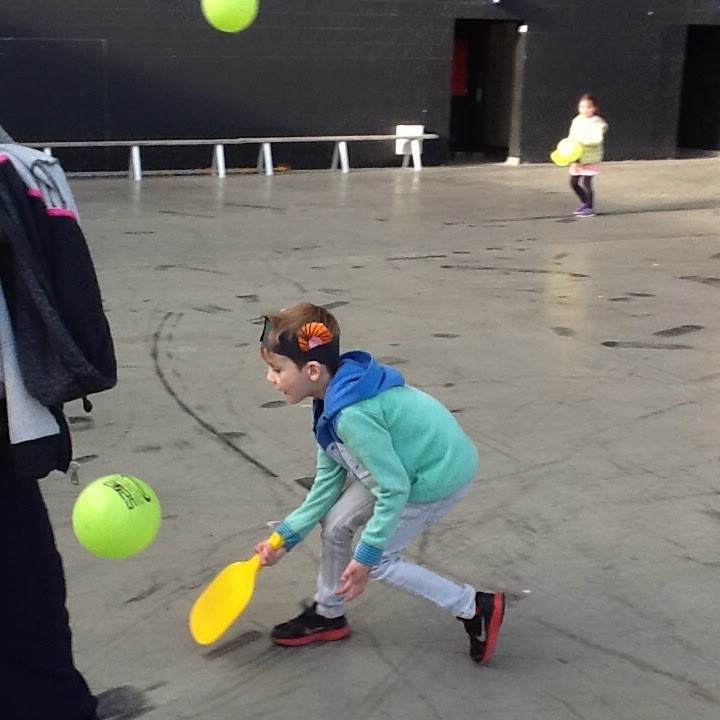 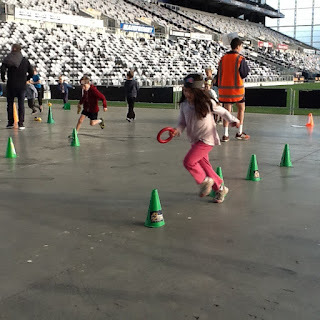 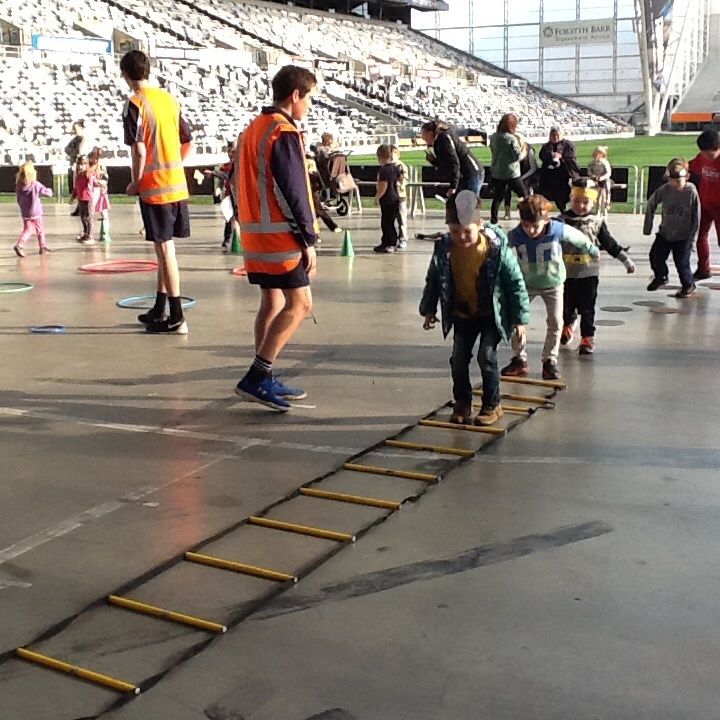 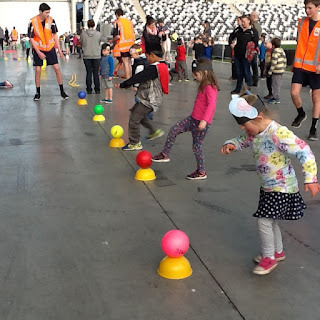 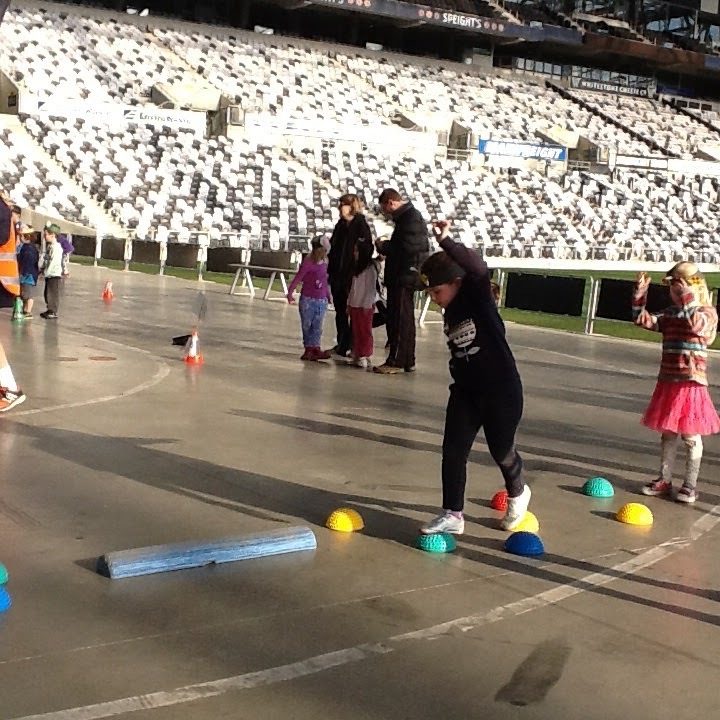 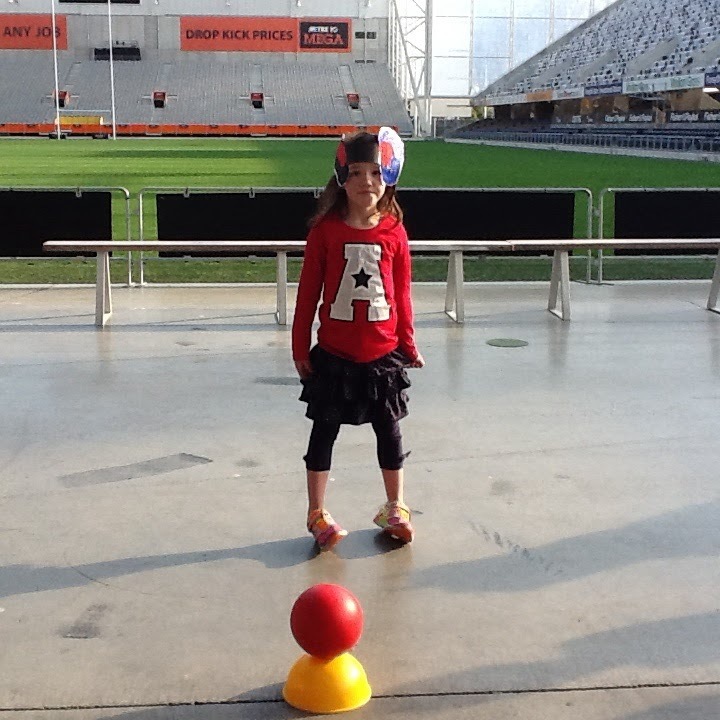 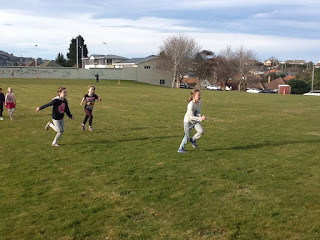 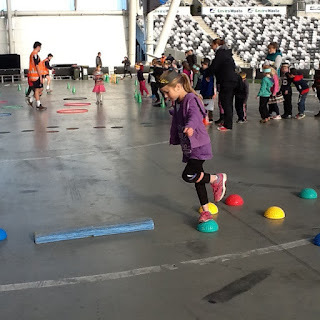 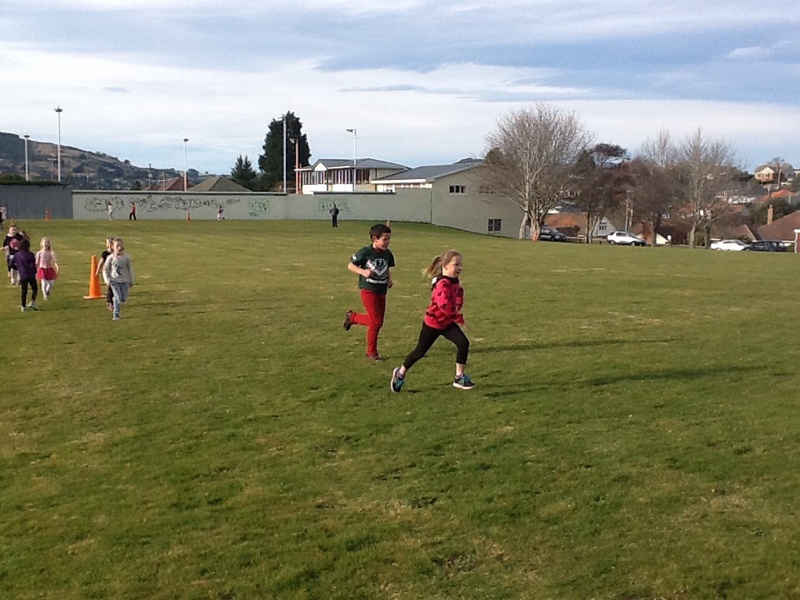 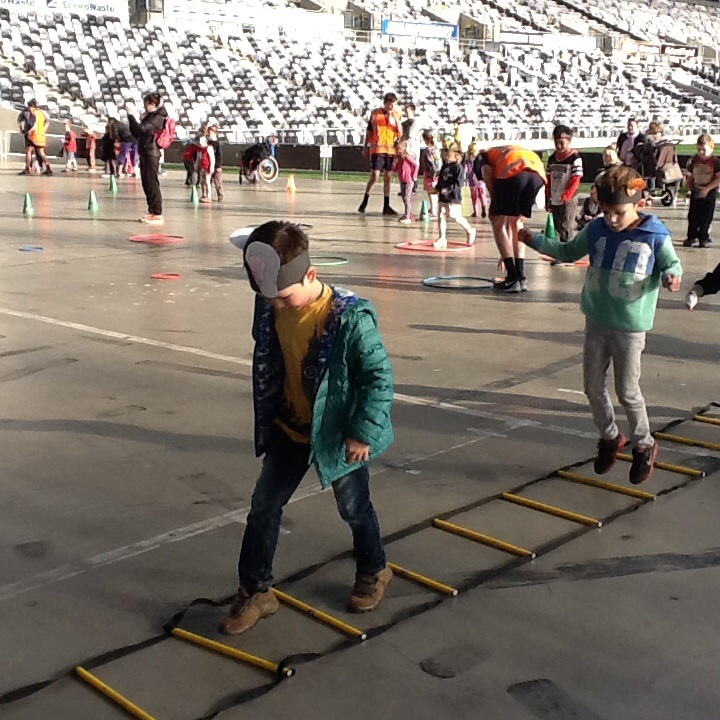 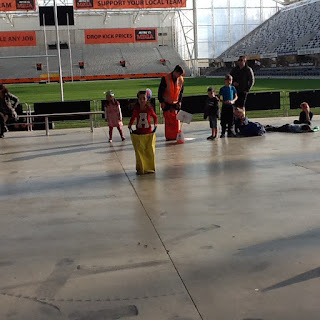 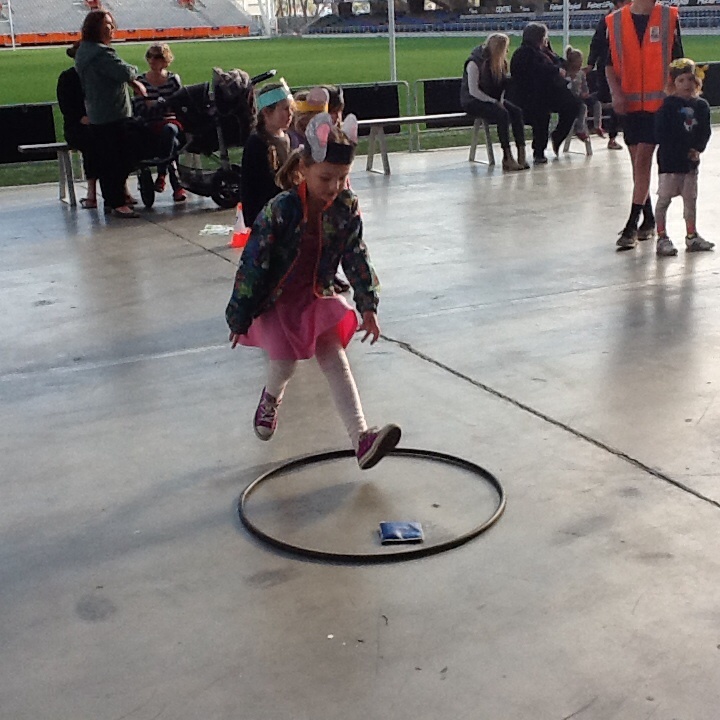 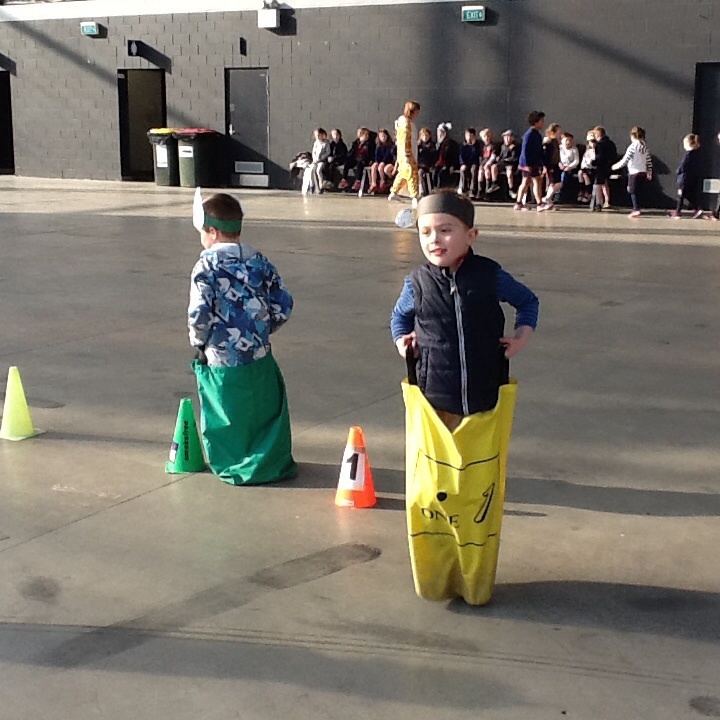 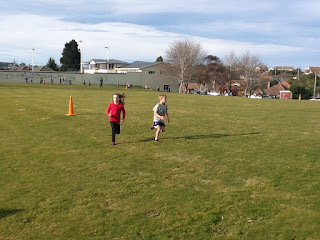 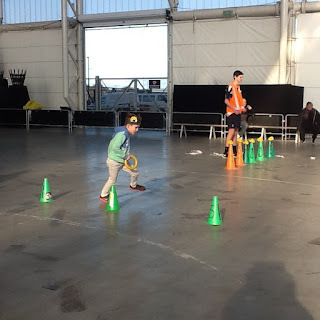 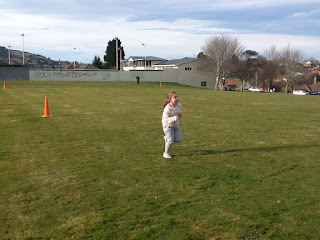 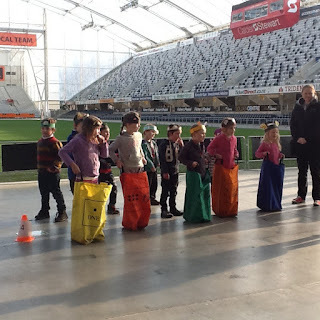 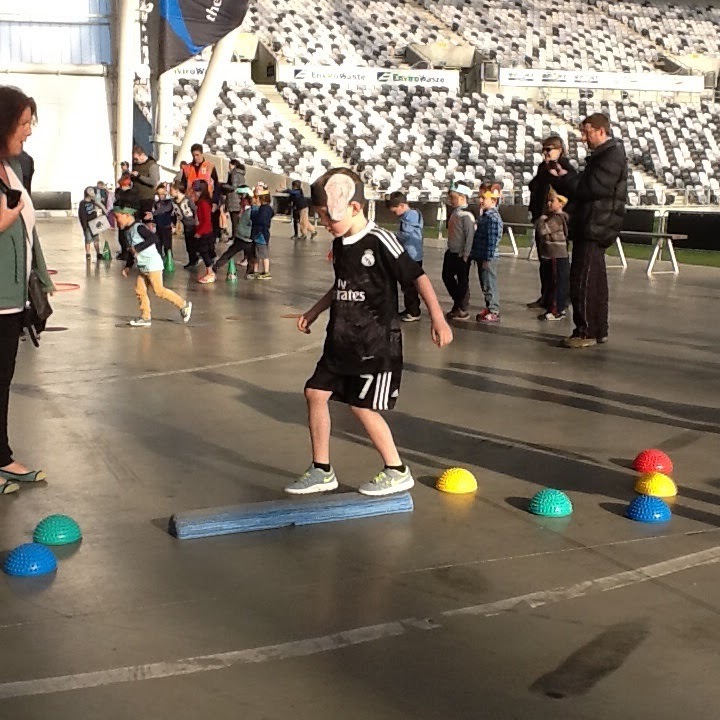 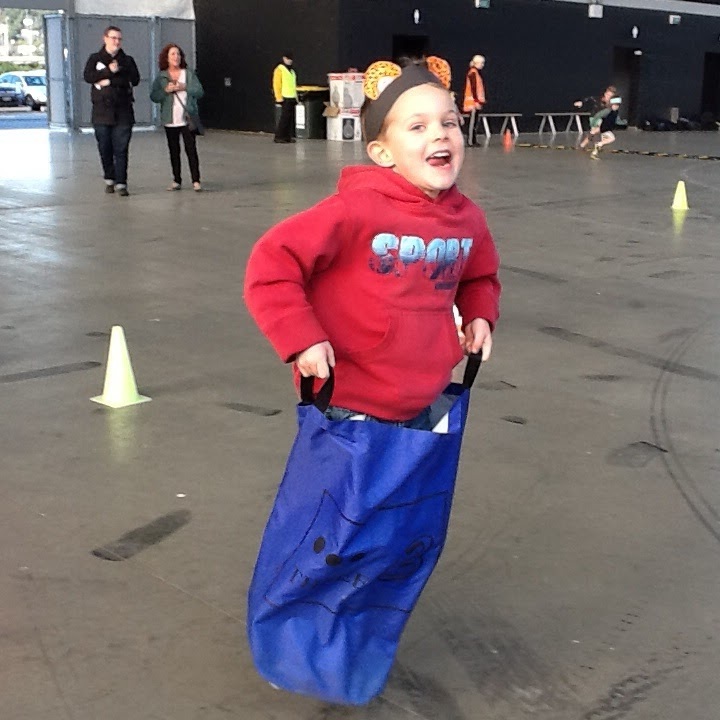 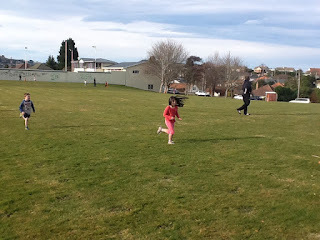 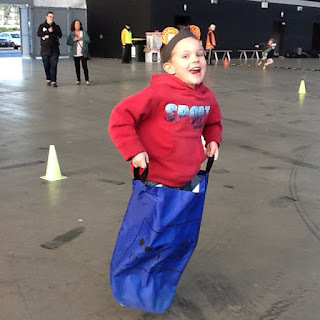 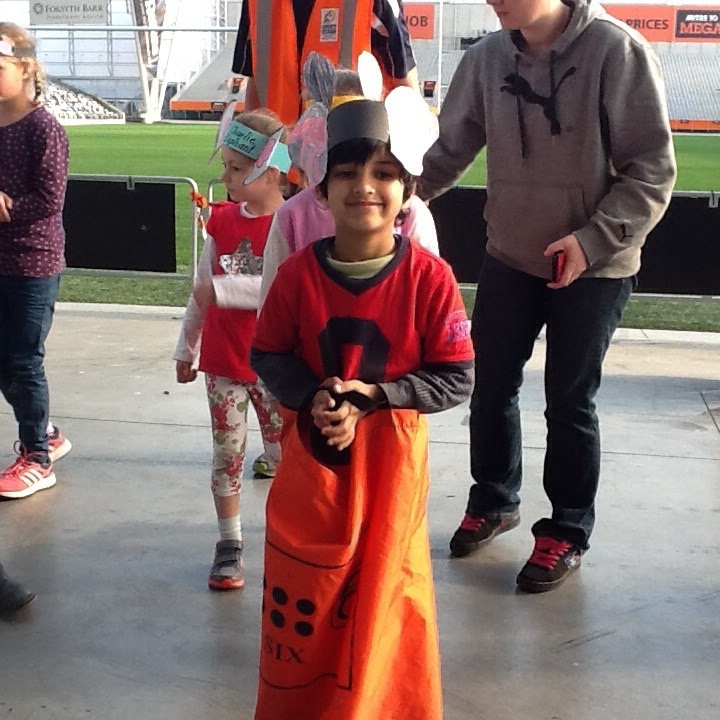 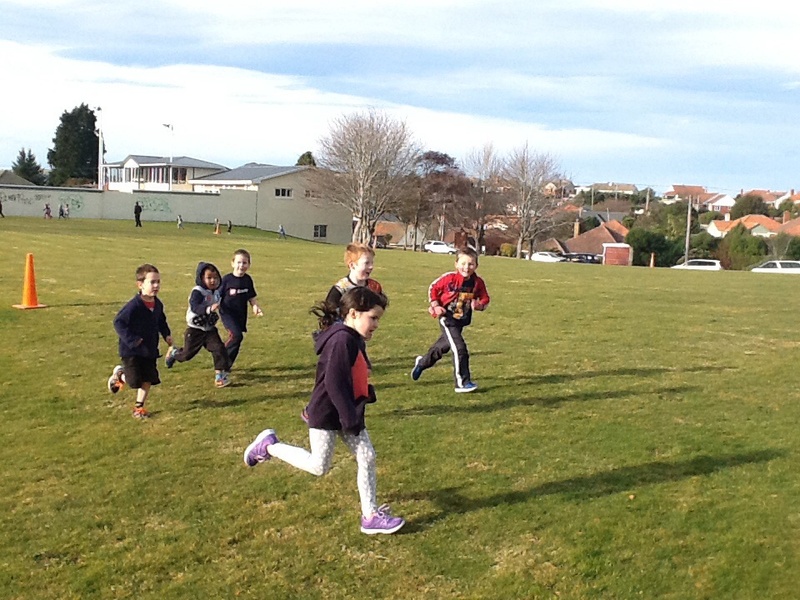 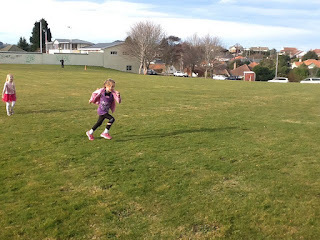 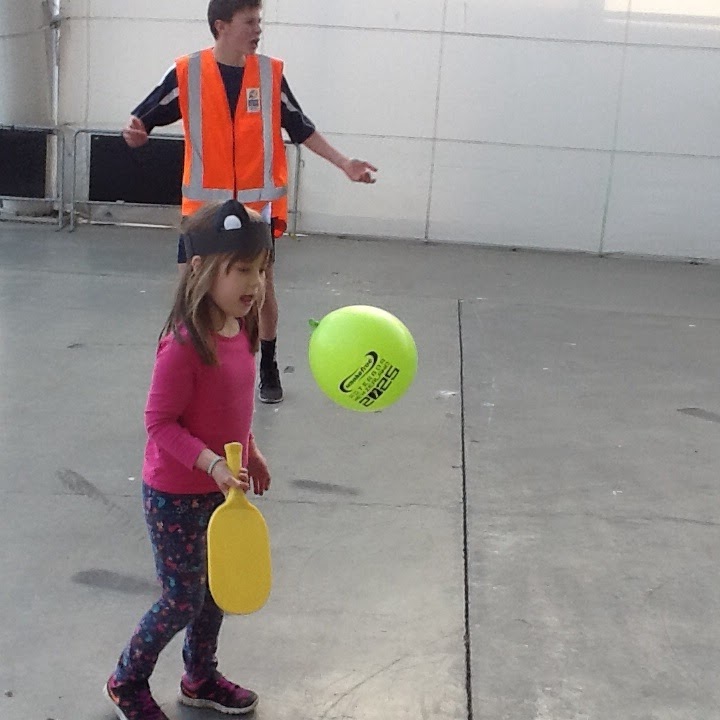 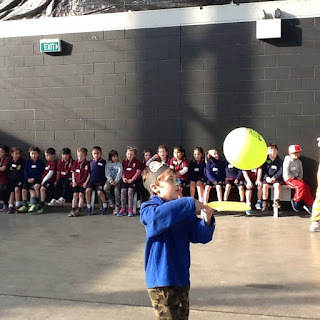 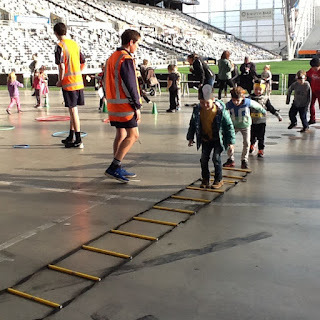 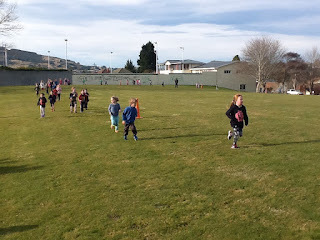 As you may know from the fantastic photos published in Wednesday's Otago Daily Times, on Tuesday all the students from the Junior Syndicate went to the Forsyth Barr Stadium to participate in a Sports Day! 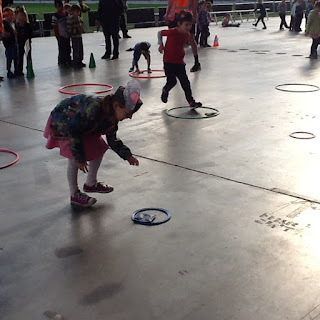 There were 9 different stations for the children to try. 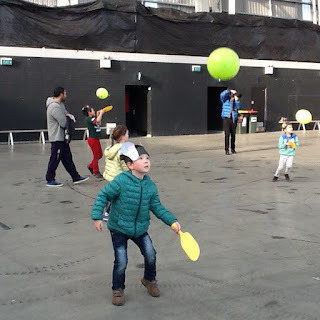 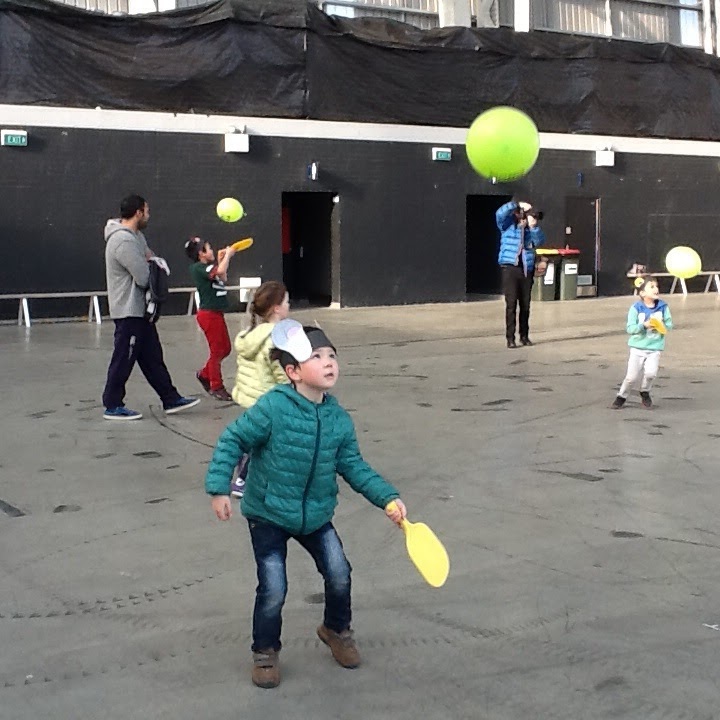 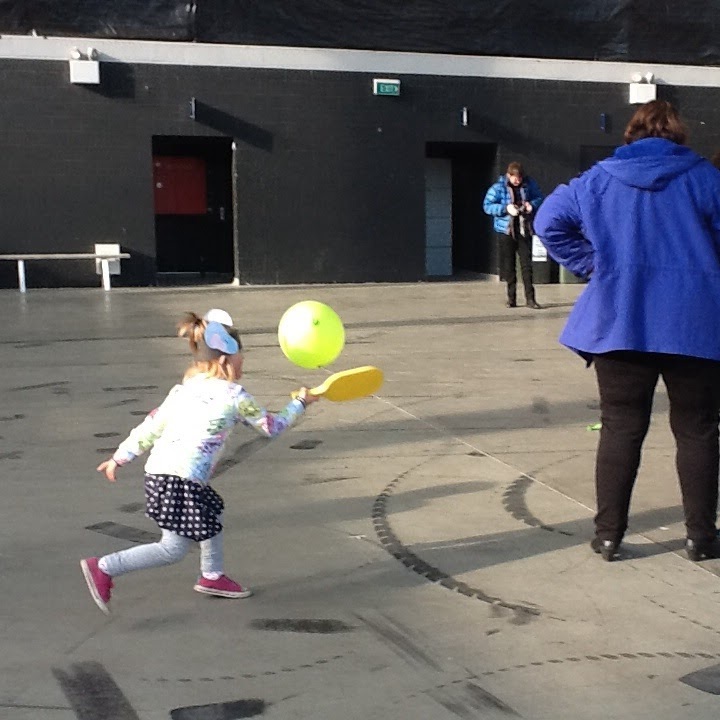 The activities involved some ball skills, balancing, hand eye co-ordination and lots and lots of fun!!! 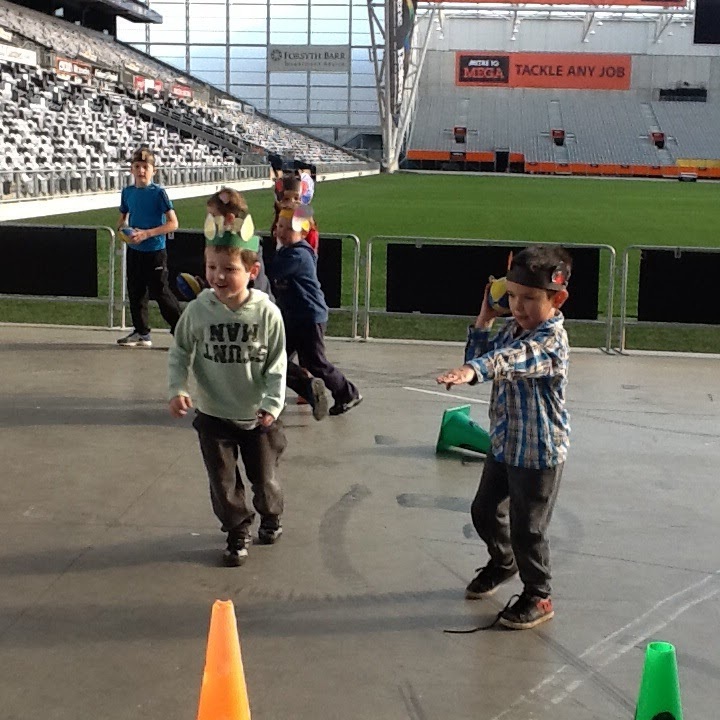 The event was a safari theme so we made fabulous headbands to wear to the stadium. 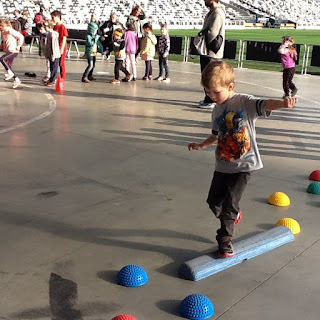 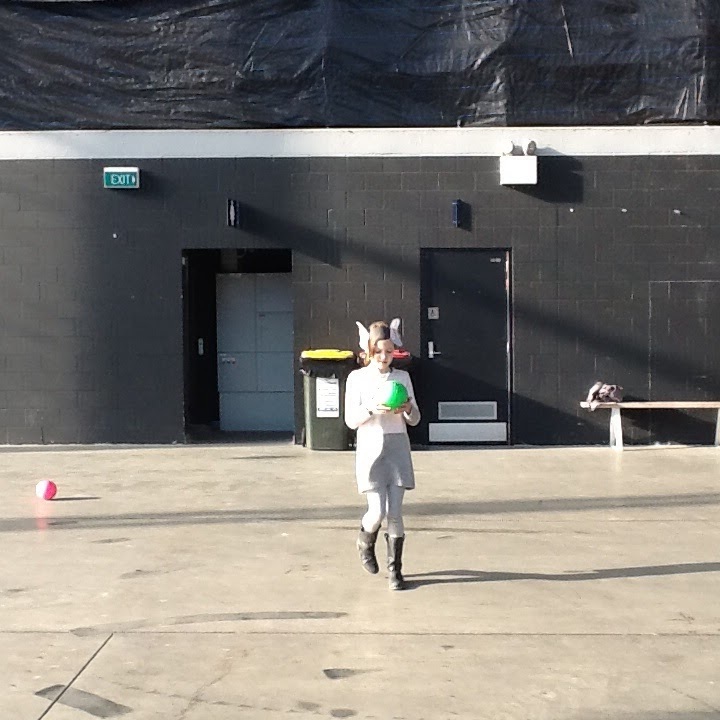 Have a look at the amazing balancing, throwing, kicking, jumping students from Room 9! The Room 9 runners did so well at the Cross Country today!! 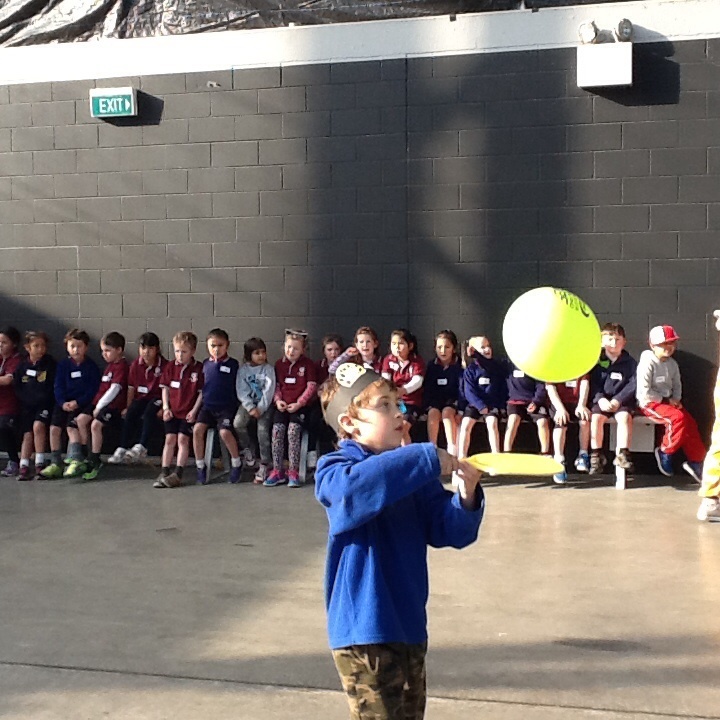 Have at a look at our action shots!! 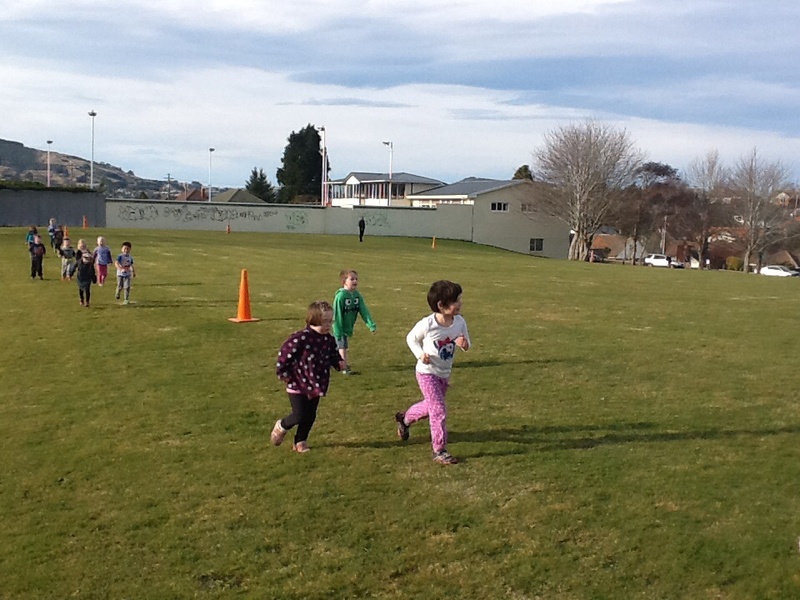 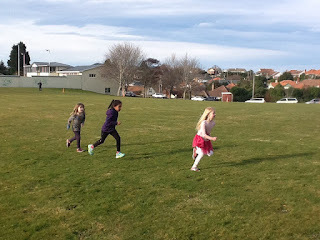 First the Year 1 students ran - and the Year 2s cheered them on! Go Jade!! 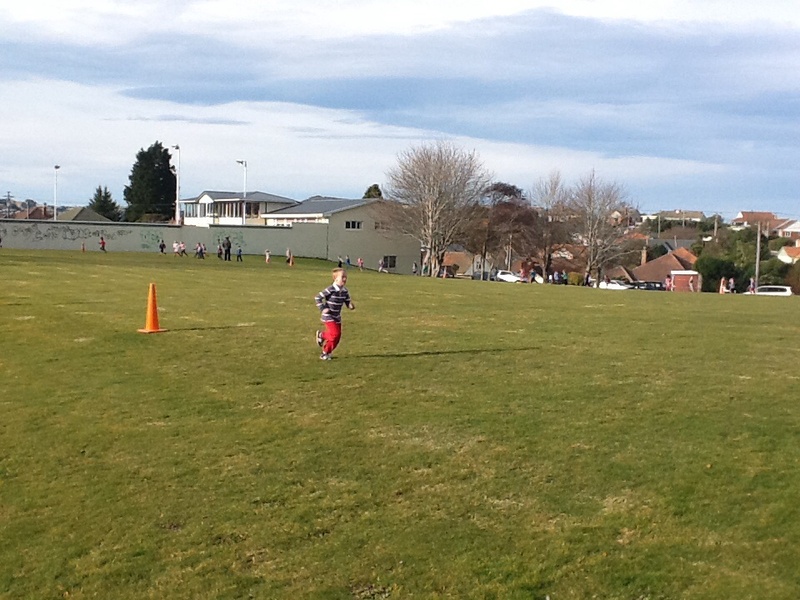 And big brother Jackson!! 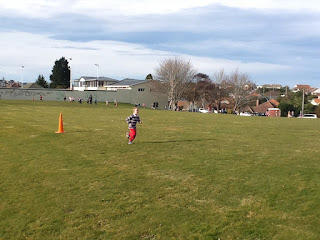 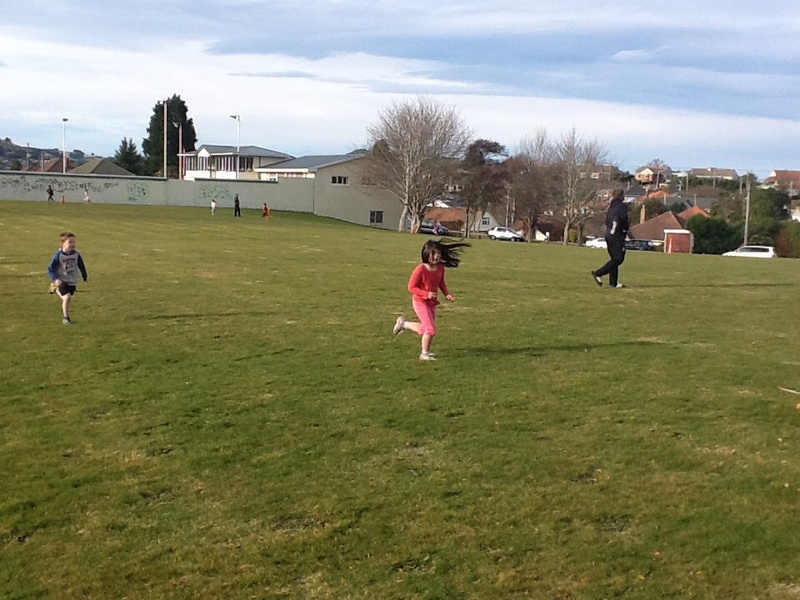 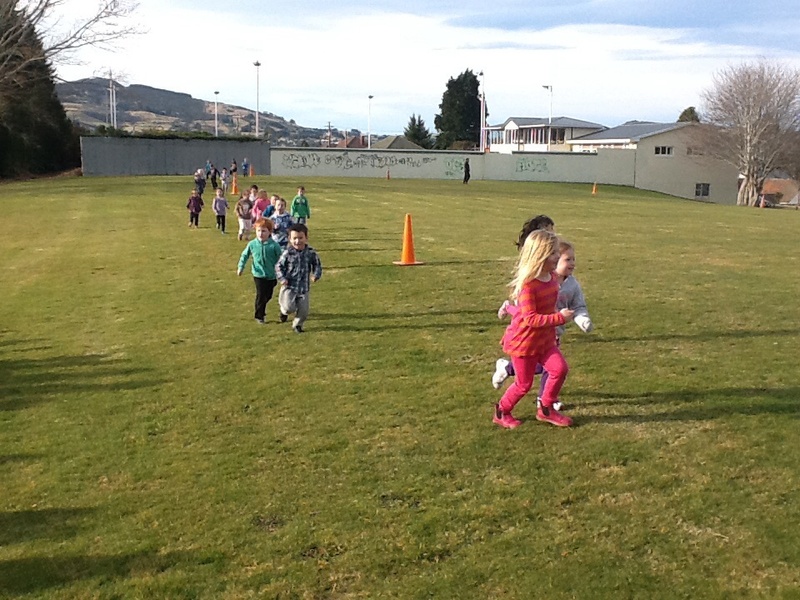 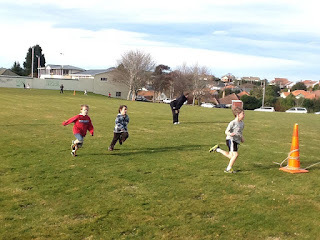 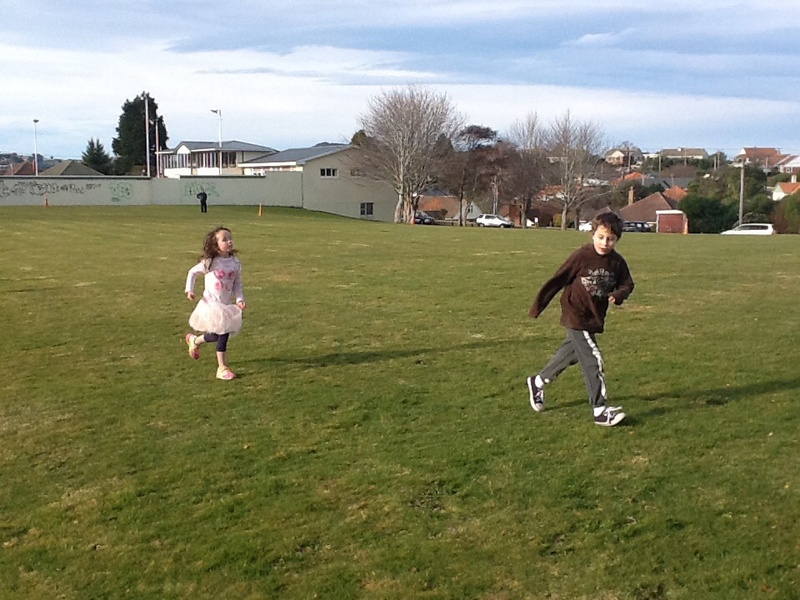 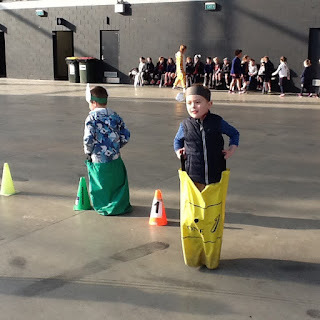 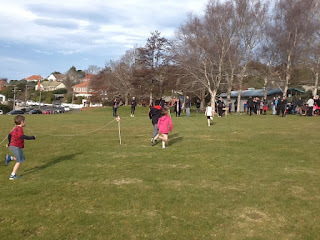 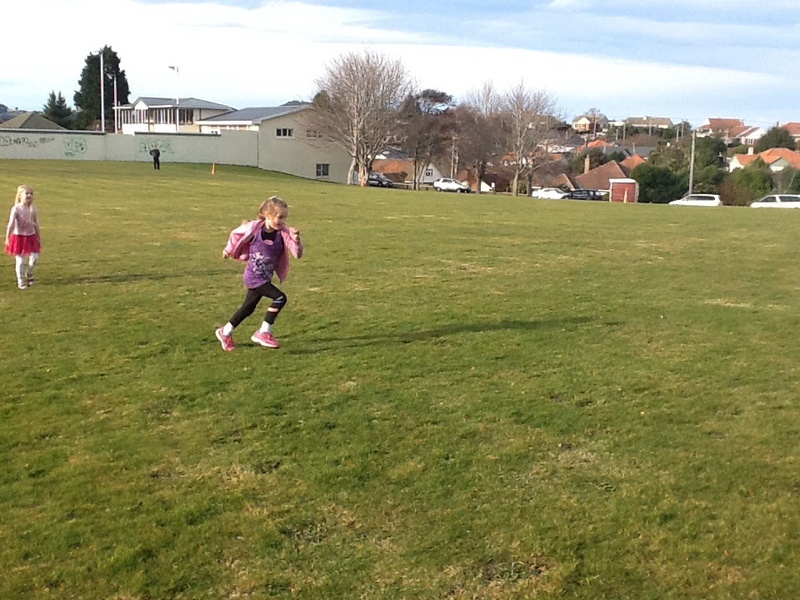 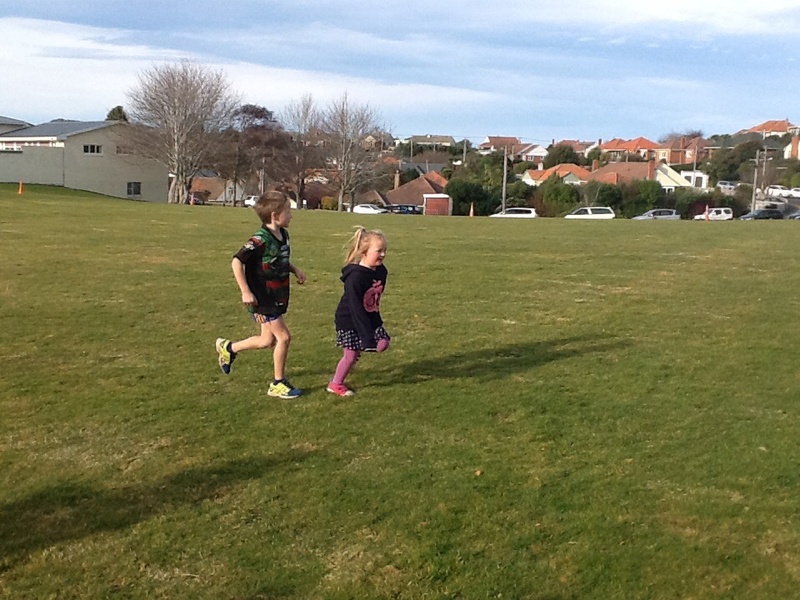 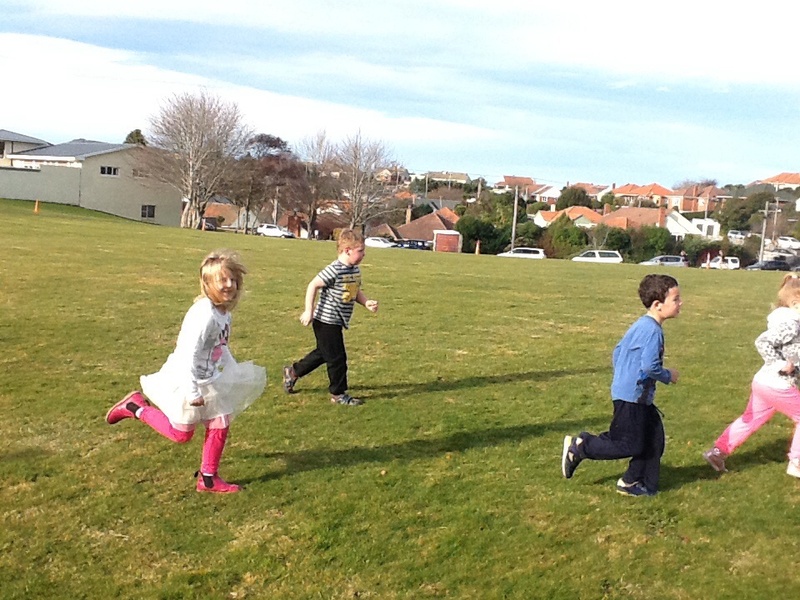 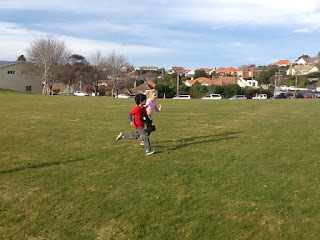 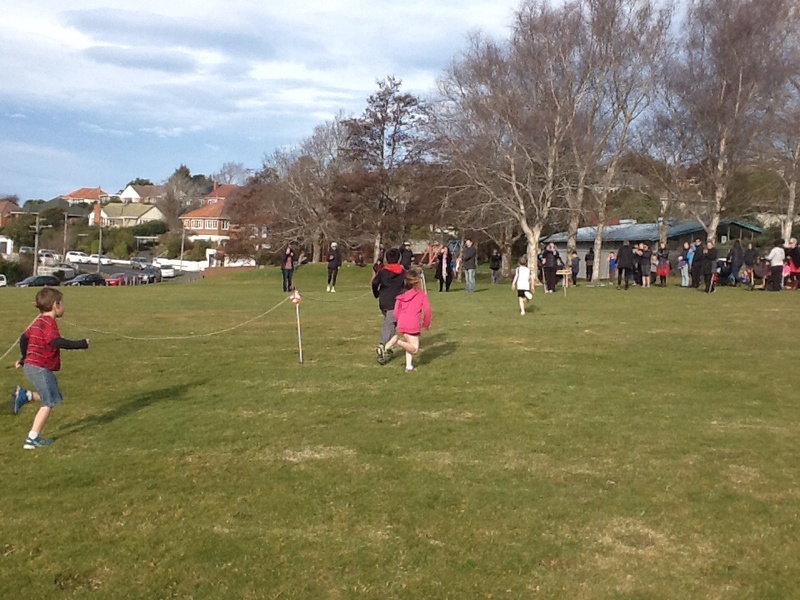 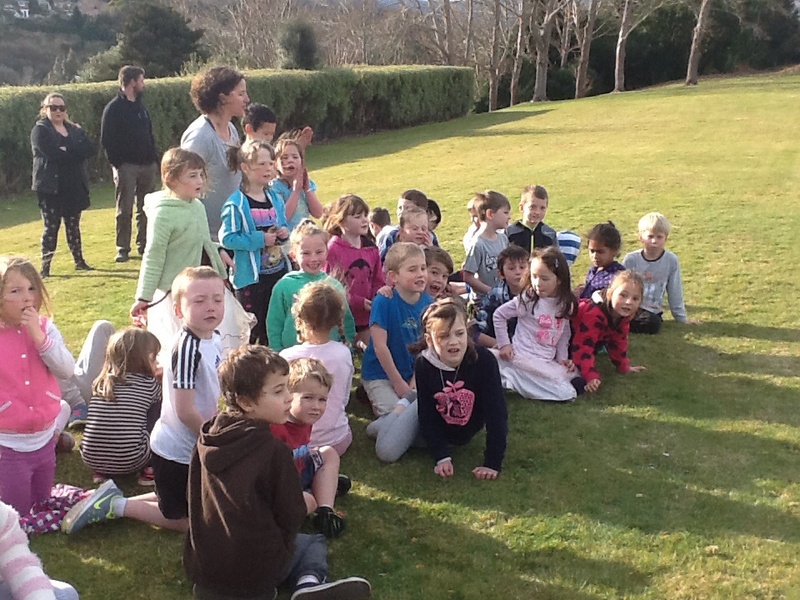 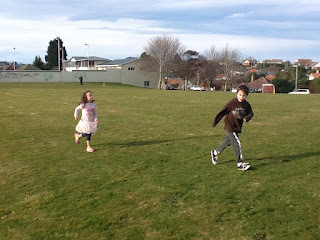 Then the Year 2s had their race, and the Year 1s cheered them on!